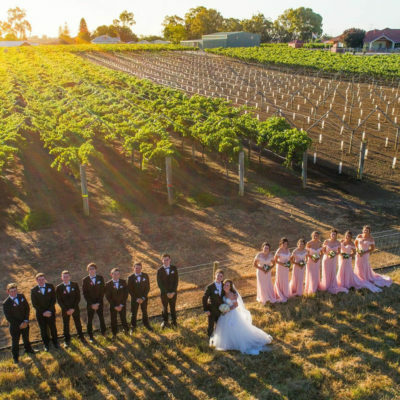 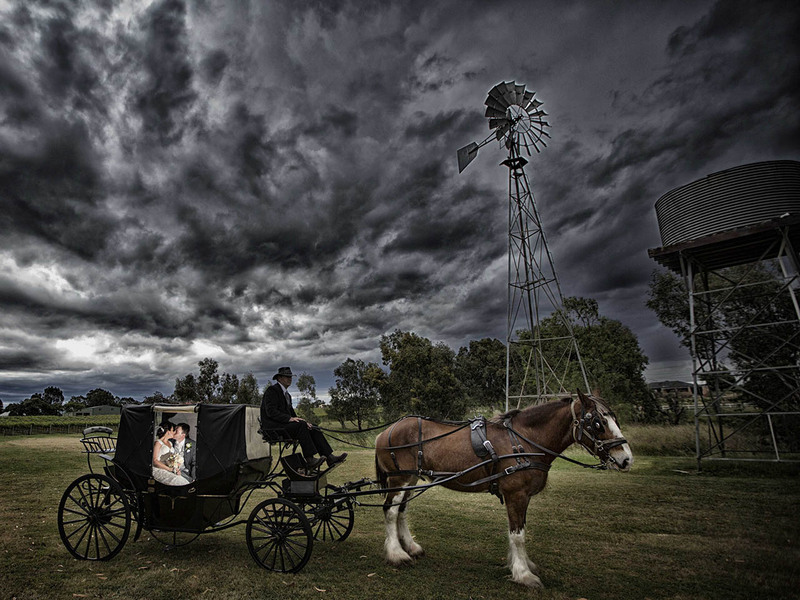 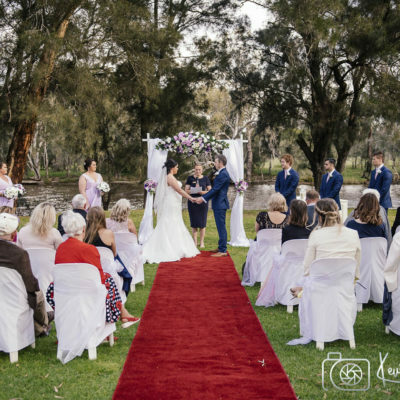 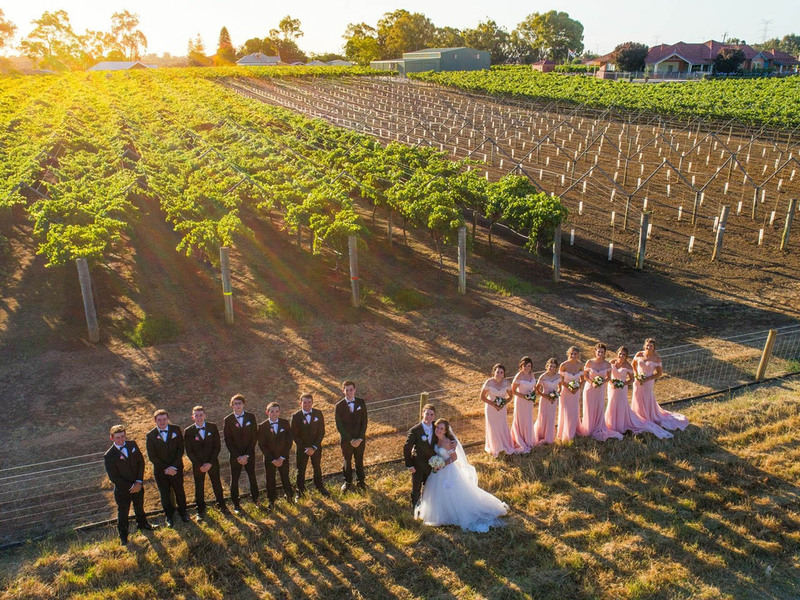 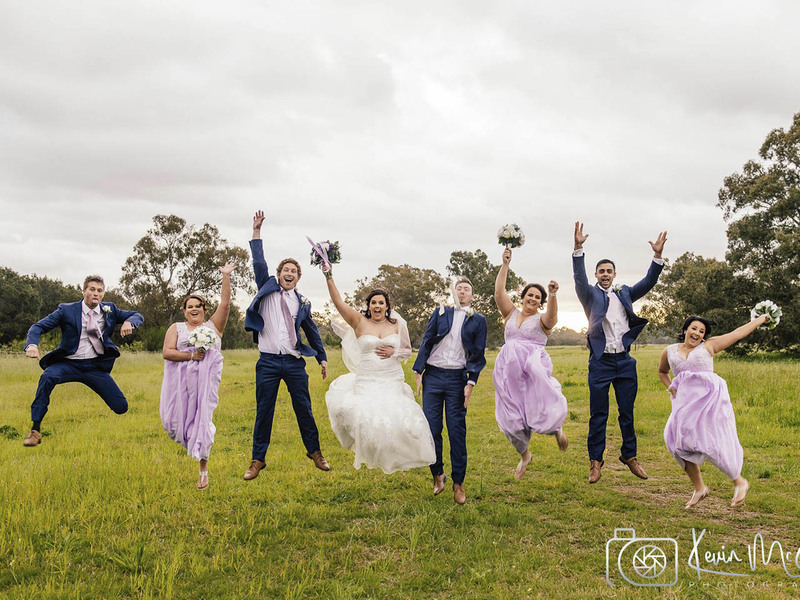 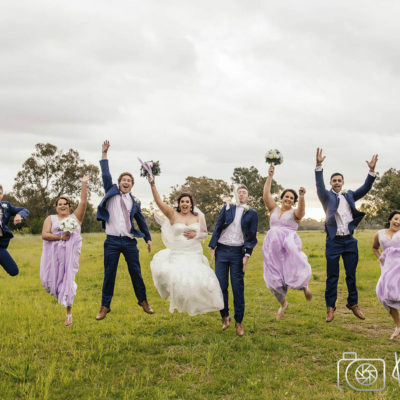 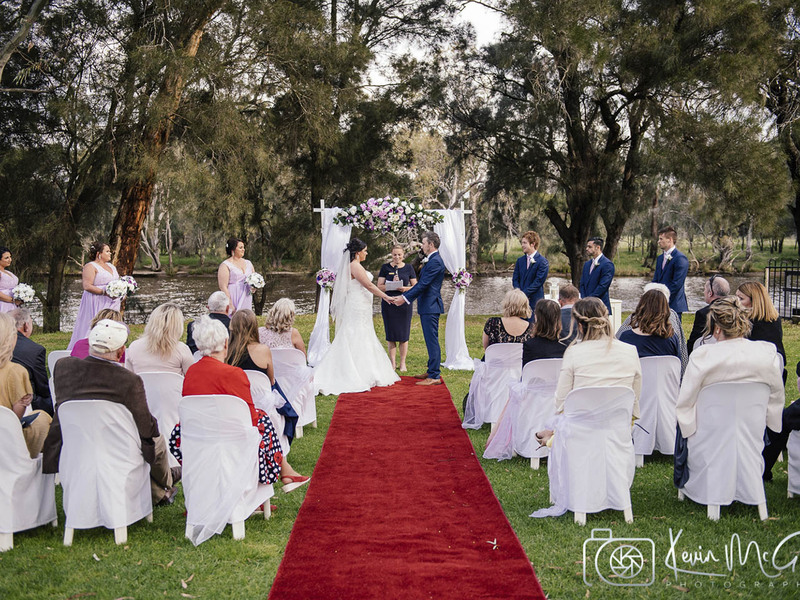 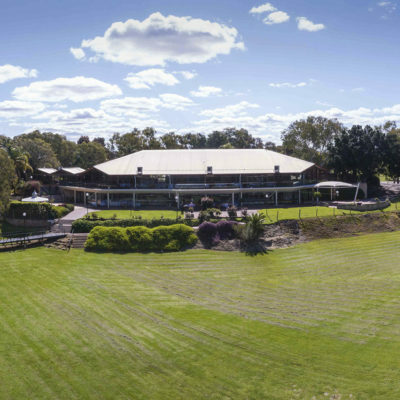 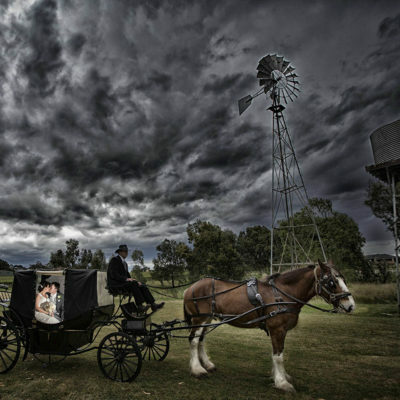 Mulberry Estate is a stunning venue in the heart of the Swan Valley, on the banks of the Swan River. 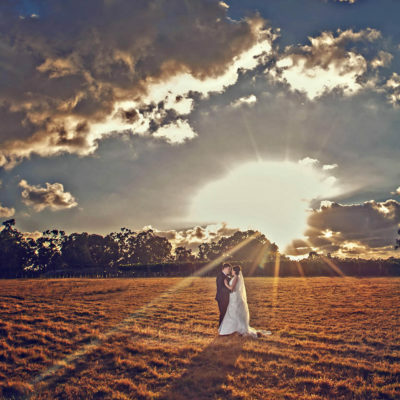 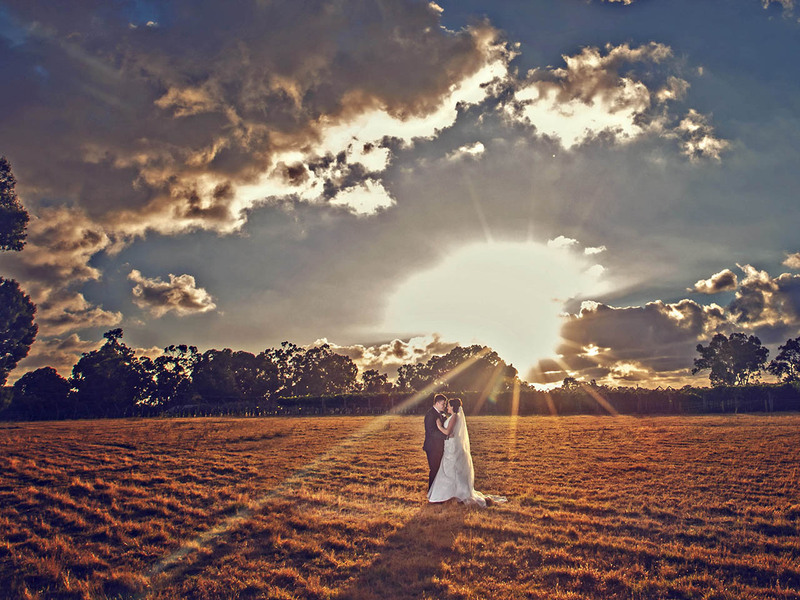 A romantic wedding venue with large open spaces & manicured lawns to capture amazing images and memories. 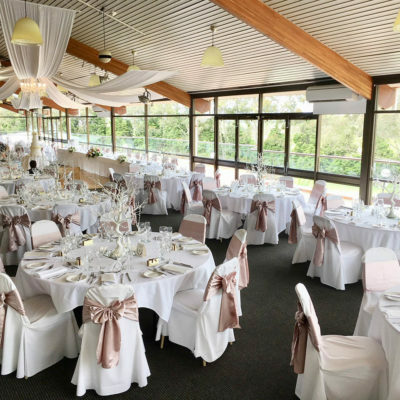 Every room boasts floor to ceiling windows for you and your guests to enjoy amazing views. 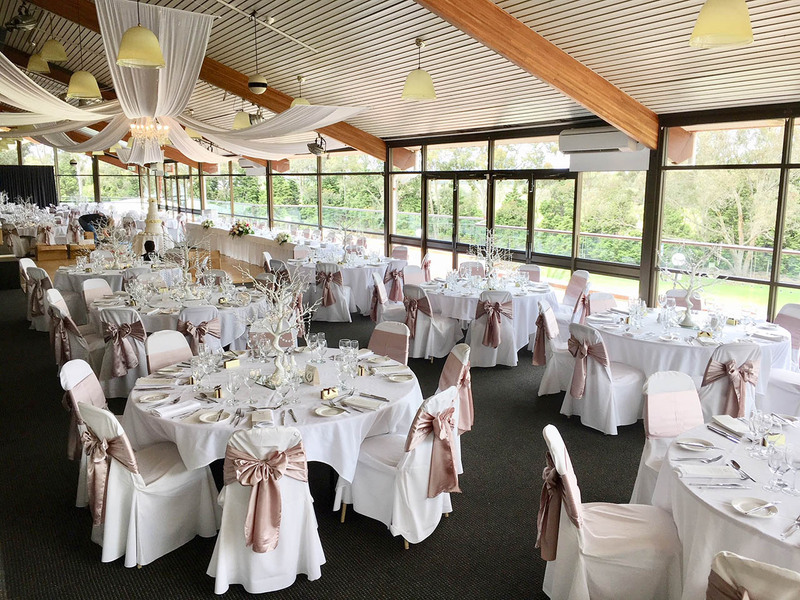 The Mulberry Room is the heart of this venue, located on the second floor with sweeping views of the Swan River & manicured gardens. 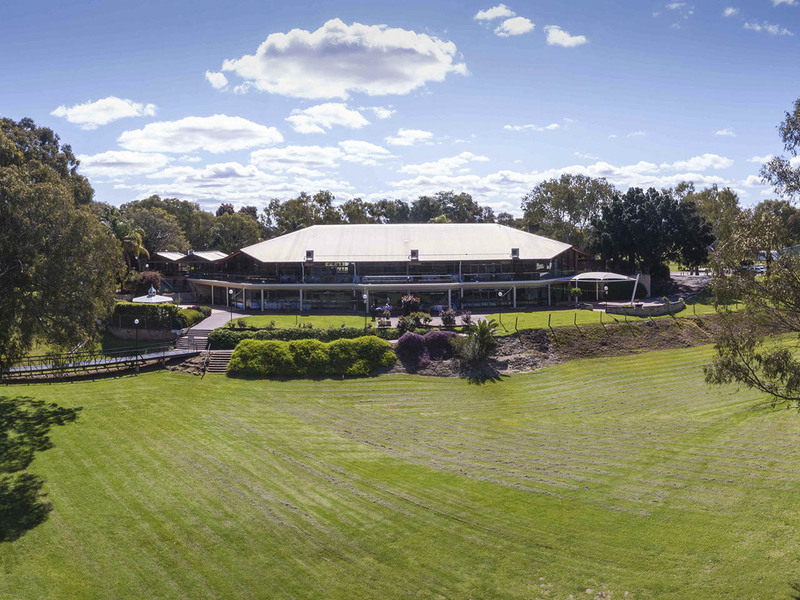 The wrap around balcony compliments the room giving your guests the opportunity to soak up balmy nights. 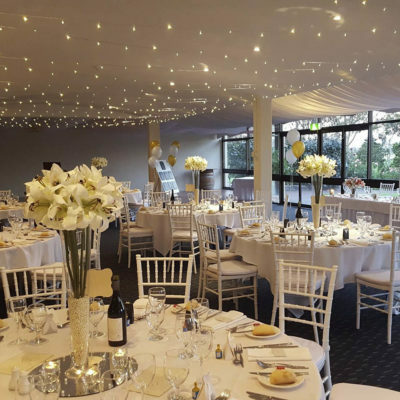 The room features a stage, chandelier, bridal suite & dance floor to dance the night away.